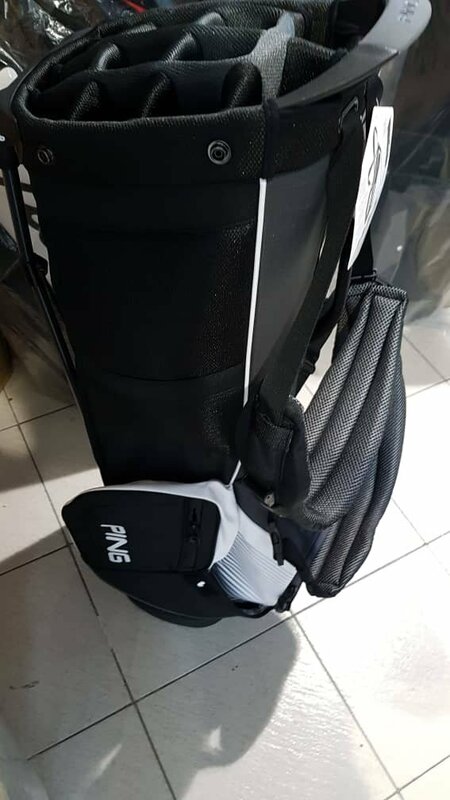 PING's Hoofer 14 stand bag is loaded with storage for walking the golf course. The 14-way top creates a space for every club in your set so you can easily identify, remove, and replace the right club for each shot. 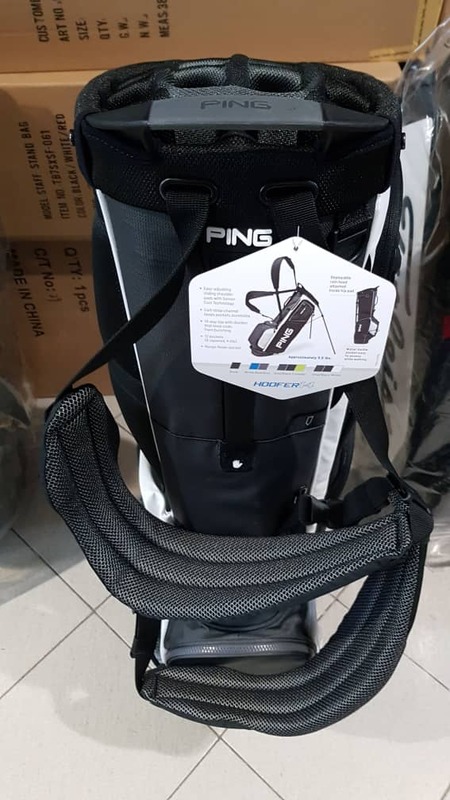 A total of 12 pockets come in various shapes and sizes to hold extra apparel, golf balls, accessories, and so much more.